Accidents happen. Whether it’s Ford discovering Drift Mode while developing the Focus RS, or our long national nightmare that is a Donald Trump candidacy, they happen. The former is a happy accident. No drift deserves to be alone, so let’s add another little drift. And another. Congrats on your COTD win. 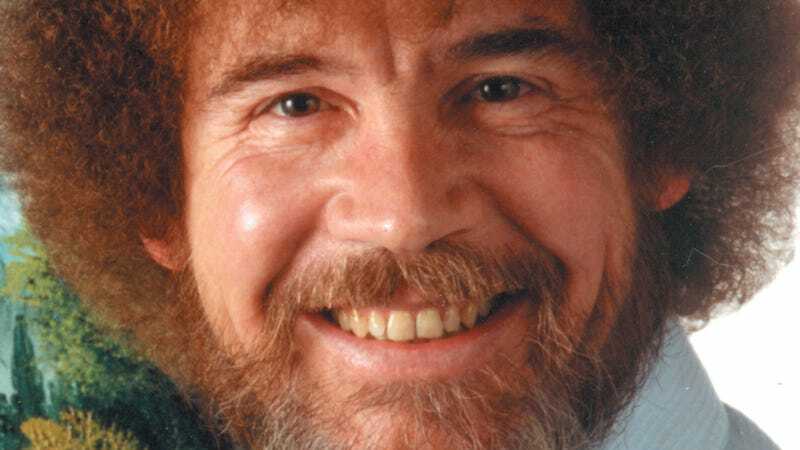 The Joy Of Painting with Bob Ross is now on Netflix. Enjoy your weekend.